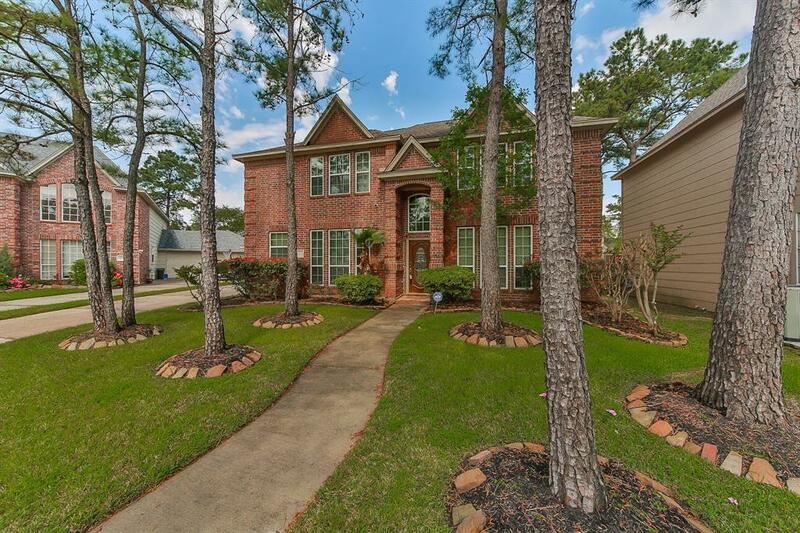 Come find the home of your dreams in the beautiful community of Memorial Northwest Estates. 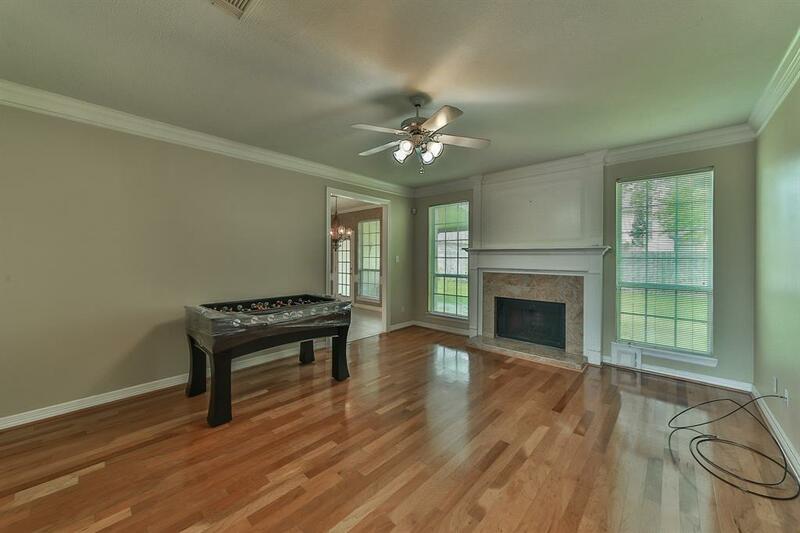 Situated on a double cul-de-sac lot, this 5-bedroom, 3.5-bathroom property boasts crown and base molding, wood flooring, a fireplace in the great room, formal dining room, and a game room. The beautiful island kitchen features granite countertops and a tile backsplash. Melt away the stress in the lavish master suite, complete with a walk-in closet, dual vanities, a whirlpool tub, and separate shower. Spend a nice day outdoors relaxing in the spacious backyard, equipped with a covered patio, shed, mature trees, and room for a pool. Property did not flood. 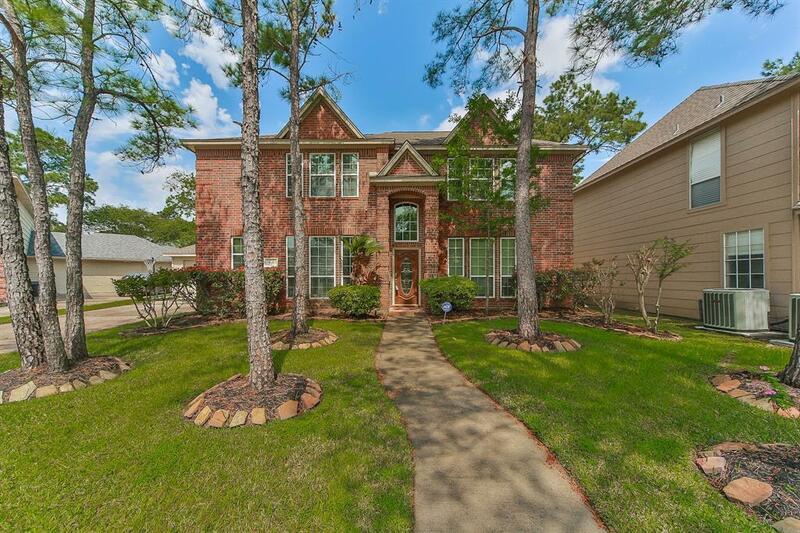 Enjoy easy access to Highway 249 and the Grand Parkway. Vintage park is just 4.5 miles away! Students attend top-rated schools in Klein ISD. 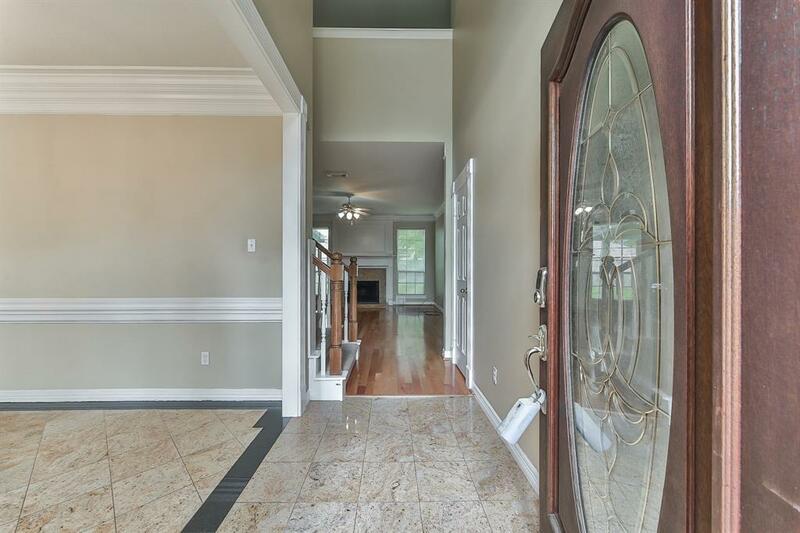 You dont want to miss this home call today!